Meet Allison Wheeler from Centre College! 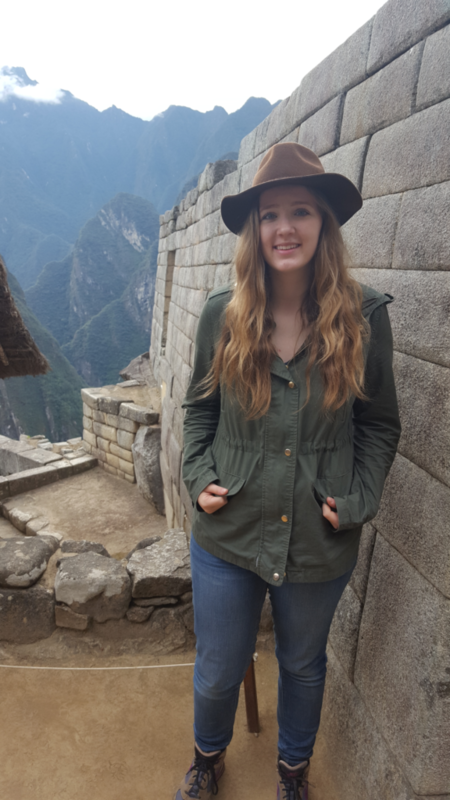 This summer, Allison will be joining our Internship in the Sacred Valley of the Incas, Peru program! We look forward to welcoming her! What organizations are you involved in on campus? What is your main motivation for participating in the program?